It seems this week is all about blocks! January block assignment at the Imagine circle is this Whirled block by Andy at A Bright Corner. The color assignments were black, gray and white. Seeing how I have so much black from my Spiders and Web, part deaux, I had to use up some stash! These two blocks were quite easy to cut and piece. I think you can get a lot of bang out of large motif prints. She was kind enough to share it early with us. Our assigment was Emeralds. Not just Emerald itself, but shades to include yellow. I think Amanda at My Sewcial Hour and I were thinking the same thing....get it done now while I had some time! 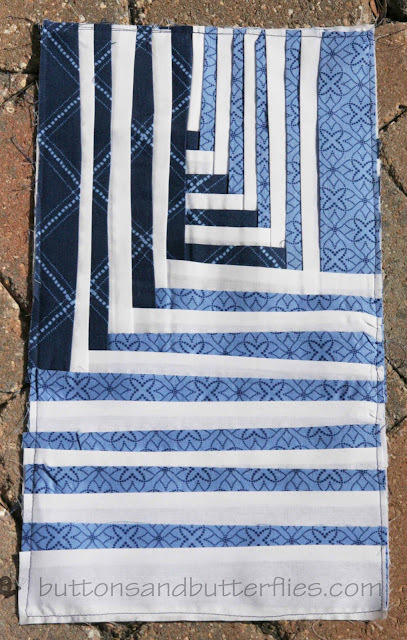 I finally finished up my Something Folded block for the Something New Sampler. 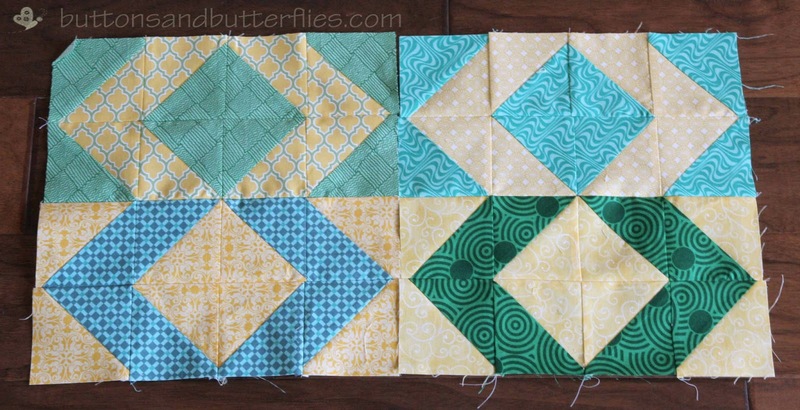 The tutorial went live on Monday and quilters are already making their blocks. It is actually neat to see other's interpretations in the Flickr group and the colors they have chosen to make their samplers! They are making me look GOOD! I actually spent sometime this week and mapped out all of my quilting plans that I have in the works. I won't discuss the sudden panic I had when I saw it all on paper. But then I remembered that some are almost done. And some are just whenever I feel like it projects! 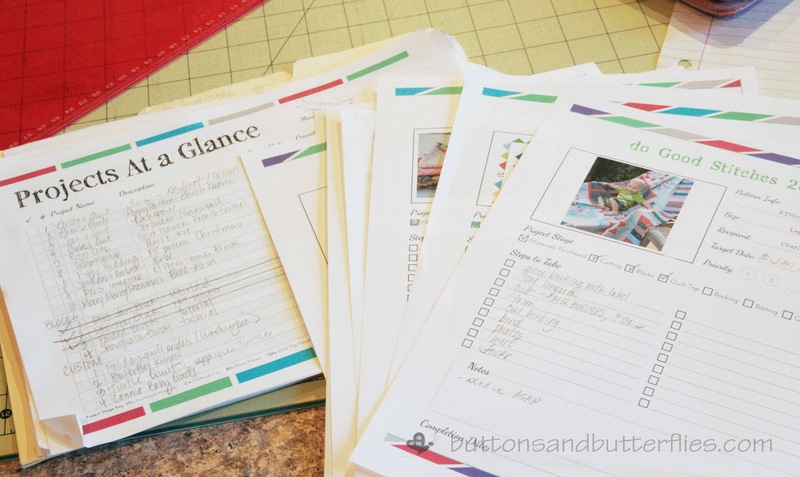 I know not everyone is into being organized because it cramps their creativity, but I find that organization and clean slates clears my head so I don't have it nagging me! If you are interested, Tayrn from Pixels to Patchwork has posted her free .pdf and word document links! She has been super kind to share them with everyone. It has been nagging me ever since we painted their room over the holidays. I couldn't seem to move forward. So the boys and I worked together on Monday during their school holiday. We unloaded 4 large black trash bags of toys, rearranged their wire shelving, and sorted all the toys into their appropriate bins! I think I earned the rest of the week to sew, right? Linking up with Lee, of course! Have a wonderful rest of your week, I plan too! I printed out Taryn's forms yesterday too. I'm right with you on clearing out the jumbled thoughts in my head by writing them down. I love the Next Step section! It's so nice to pick something up knowing exactly what to do. Cleaning a toy closet totally equals quilt free sewing! I love how your blocks turned out! Thanks for the link to those docs - goodness knows I need some organization right now! 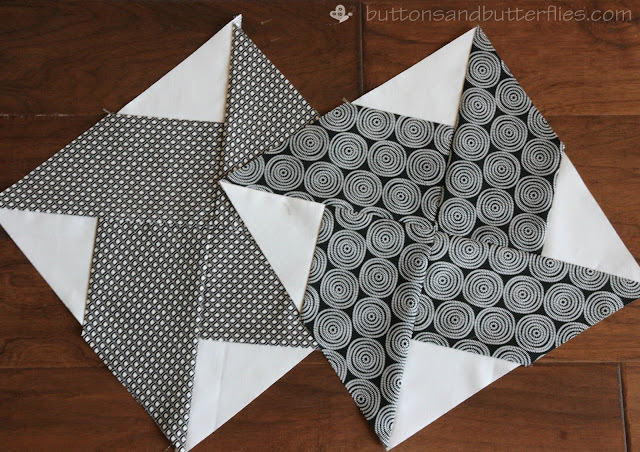 Love your bracket blocks, and yay--I see you're doing the Something New Sampler, too!